Nestled in the heart of the Sierra Foothill Gold Country is a place of natural beauty and rich vibrant history. 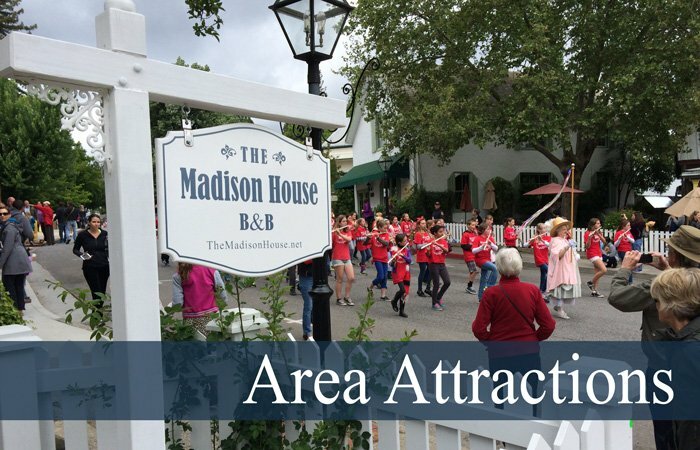 We welcome you to Nevada City and to The Madison House Bed & Breakfast. Our B&B is located in Historic downtown Nevada City, California. One of the best and most convenient lodging locations in the area. The Madison House is full of history dating back to the mid-1800s. 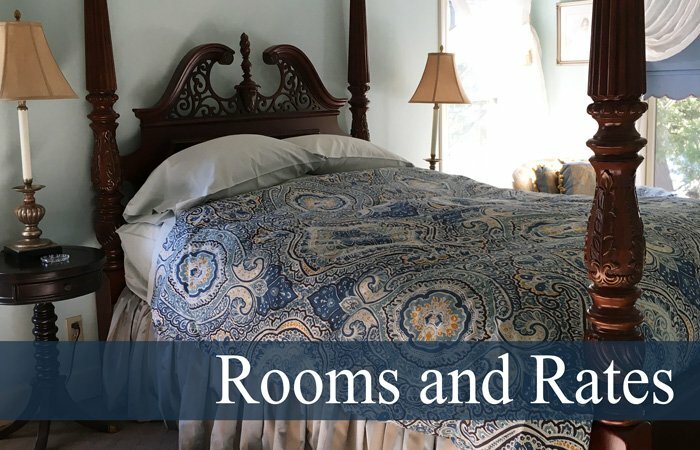 Only a few miles from the Tahoe National Forest, this bed & breakfast inn has some of the most reasonable rates in the Nevada County area. Highway 49 winds its way up through the California Mother Lode Gold Country to Nevada City - the queen of the northern gold mines. This small town is nestled on the hillsides that drop to Deer Creek, where the original gold mine claims grew into one of the richest settlements in California. At the top of Broad Street, sits a little blue house which was built in 1865 - The Madison House Bed & Breakfast. 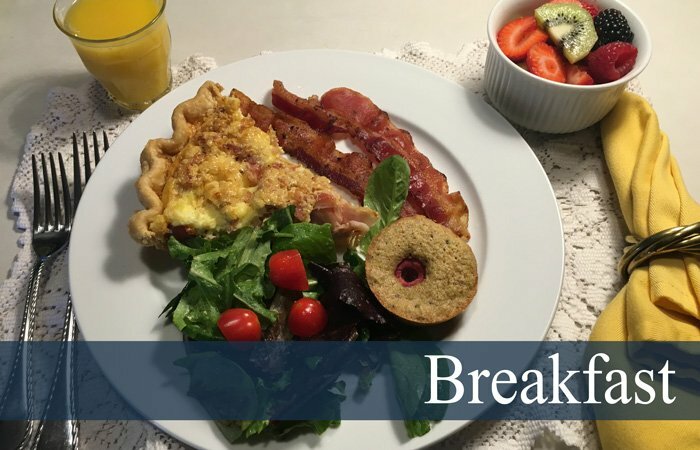 Call us at 530-470-6127 to reserve your room in our Nevada City bed & breakfast now!